The palmist "blue-moth (Seiga)" is rumored to manipulate the Japanese political and business from behind. Journalist Omoda had inquired into the "blue-moth" but is killed. Sudo who is Omoda's juniors of the newspaper he used to be in took over Omoda's work. When Sokichi stops providing his long-time lover Kikuyo enough money to pay for the care of their three young children, Kikuyo leaves the children with Sokichi – and his very surprised and angry wife Oume – and disappears. 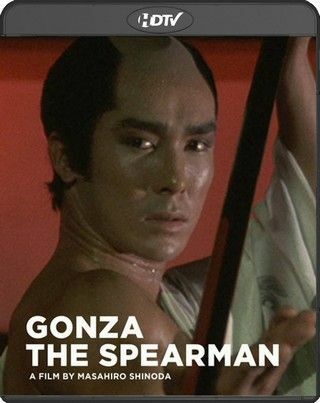 The tragic story of Gonza, a handsome ladies man, set in the Tokagawa Period, a time in which appearences are very important. Gonza competes with Bannojo for the honor to perform the tea ceremony to celebrate the birth of an heir to the lord of their clan. To see the sacred tea scrolls Gonza promises to marry the daughter of the family which possesses them, even though he is unofficially engaged to another. When studying the scrolls with Osai, the mother of the house, Bannajo sneaks into the house and steals their obis and runs through the town proclaiming the two as adulterers. 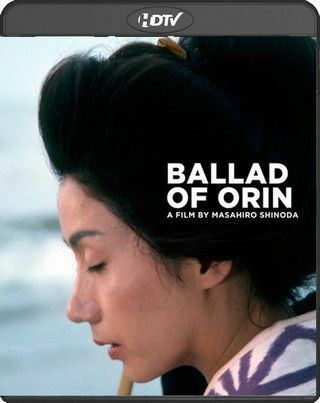 This unsentimental Japanese tragedy chronicles the lonely life and quiet death of a blind Geisha girl whose desire for sexual freedom causes her to become an outcast. Set in 17th-century Japan, director Makaki Kobayahi's HARAKIRI stars Tatsuya Nakadai (RAN) as masterless samurai Hanshiro Tsugumo. Structured in a series of flashbacks, the film opens in a period of serenity that has brought about a consolidation of power in Japan, resulting in the release of many samurai from their feudal obligations. These men–Hanshiro included–are in desperate straits, struggling to avoid poverty and starvation. According to their code, they must appear at clan estates and offer to commit seppuku, or ritual disembowelment, and often the clan retainer will offer them work or alms. When Hanshiro arrives at such an estate, the chief retainer Kageyu Saito (Rentaro Mikuni) tells him a cautionary tale about the fate of samurai Motome Chijiiwa (Akira Ishihama), who was forced to commit seppuku with a dull bamboo sword as punishment for dishonoring the samurai code.